Nokia announced 4 new phones and the Ovi App store which will be available in March for publishers to upload content and on the N97 when it comes out in June. 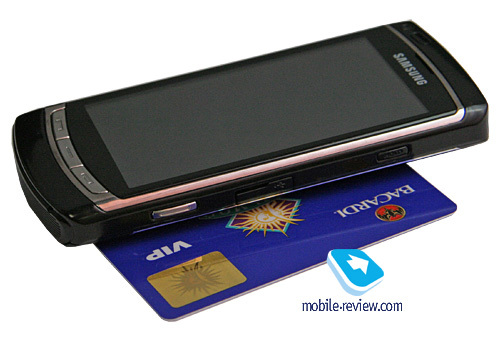 There are two new E-series devices: Nokia E75 and Nokia E55 with revamped email interface. 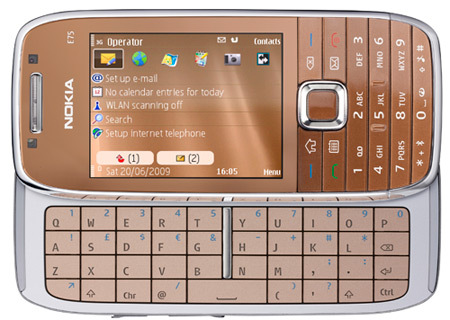 The Navigator series got two more devices too: Nokia 6710 Navigator, and the Nokia 6720 classic. As the name suggest the 6710 Navigator is GPS centric device while the 6720 classic has advanced noice cancellation and form factor designed to fit around the face. Nokia, in an unusual move, announced its N86 phone far from the action in Singapore. This 8Mpxl camera phone is an update to the to-be-launched N97 with similar form factor and dual-sliders. 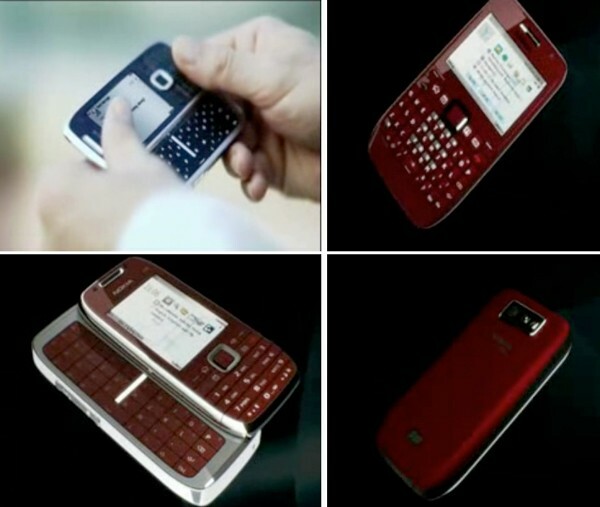 LG and Microsoft announced a partnership wherein LG will launch 50 new Windows Mobile based phones by 2012. I am sure a lot of these phones will see the S-Class treatment which we saw in LG Arena (also announced today with March availability in Europe). LG also announced the GD900 which has a transparent keypad slider with a very thin, 13.4″ thick casing, and have 7.2 Mbps HSDPA. Speaking of Microsoft, it also announced the availability of Windows Mobile 6.5 with its honeycomb home screen; MyPhone, its cloud-based backup solution; Recite, the voice memo organization tool; and its own marketplace called Windows Marketplace for Mobile, which will be available on all phones running WinMo 6.5 and above. Finally, Samsung had the best news of all: the new OmniaHD (review here), its Symbian S60 OS-based,12.7mm thin beauty with a huge 3.7″ glass AMOLED touchscreen display, an 8 Mpxl camera that shoots 720p video, HD video out, video calling, Wi-Fi, GPS and 8 to 16GB internal storage plus microSDHC support with aluminum body. It also announced the BeatDJ (see video review) with Bang & Olufson audio, 3 megapixel camera, DivX support, a 2.8″ AMOLED touchscreen and DJ features which allows the user to record tracks, scratch and add effects. 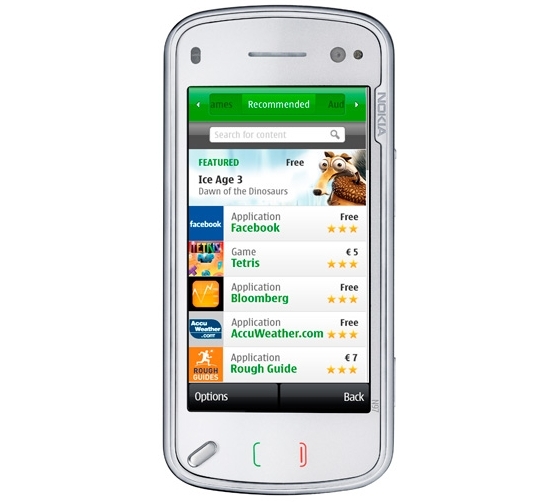 Courtesy of Expansys, the UK-based e-tailer, the specs, pricing and release date were leaked for Nokia’s upcoming E75 smartphone. 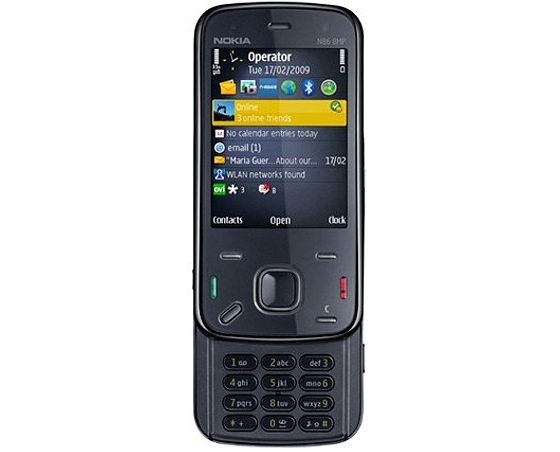 This QWERTY keyboard bedecked phone is expected to be released on March 13, 2009 in UK for a princely sum of £389.99 or free with 18-months contract with T-Mobile UK. Let’s see what Nokia has to say about this phone. Update: Here is another place to view the video. Also, I had reported that the E72 is slider and E75 is candybar derived from E71. At that time I wondered why the switched numbering. Turns out the numbering is incorrect. The E72 is the candybar and E75 is the slider. Here are some photos of two new phones Nokia is working on in their E series lineup, courtesy of Symbian Freak and Engadget. There was also a video on YouTube but it has been pulled down. The two phones are E72 E75 slider and the E75 E72 candybar. The E75 E72 looks like an upgrade or version of the newly released E71. While, the E72 E75 has a full QWERTY keyboard. What I am confused is why would they reverse the numbers. One would think that the E72 would be the logical next version for E71 and the E75 would be the new slider.